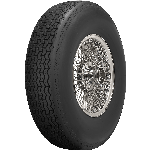 Our Phoenix passenger car radial tires are designed for classic luxury cars, such as Mercedes Benz, Rolls Royce and more. 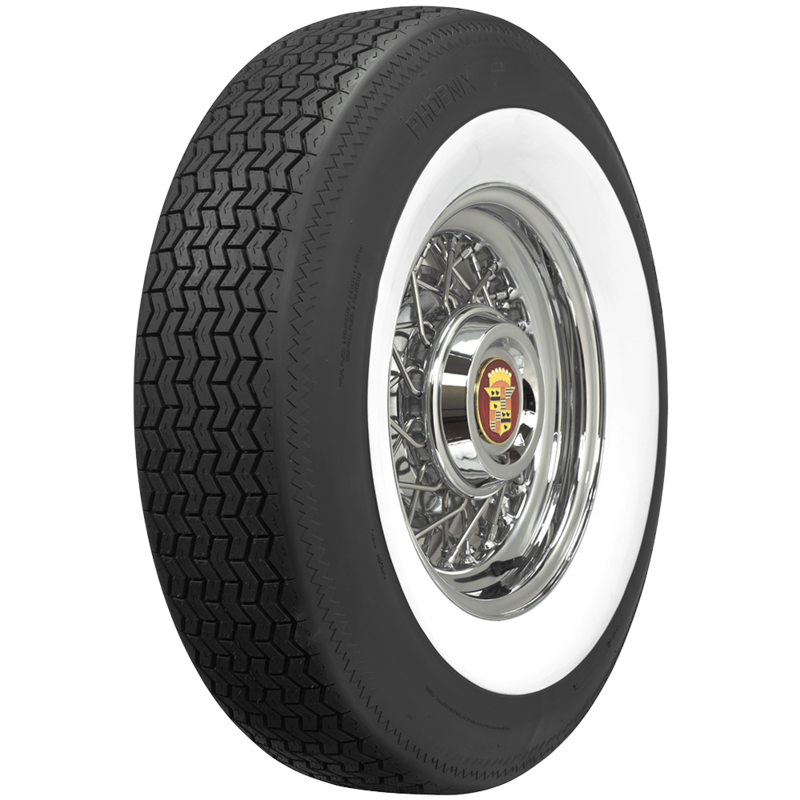 This classic whitewall tyre is an excellent replacement radial for Mercedes Heckflosse models. 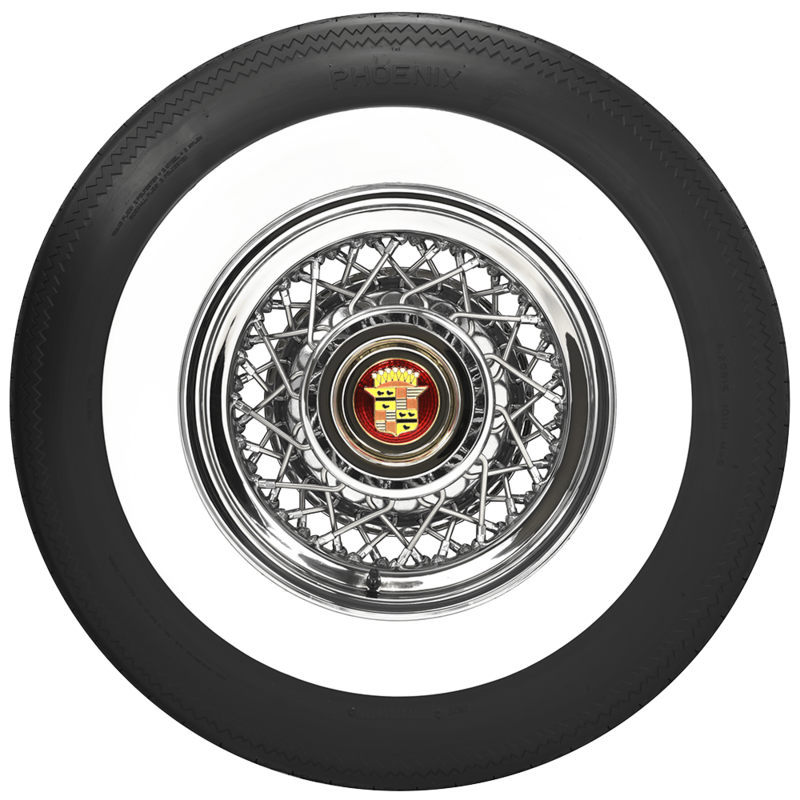 The high aspect ratio (80 series) gives them a taller profile, and the German style tread design is authentic for 1960s and '70s cars. 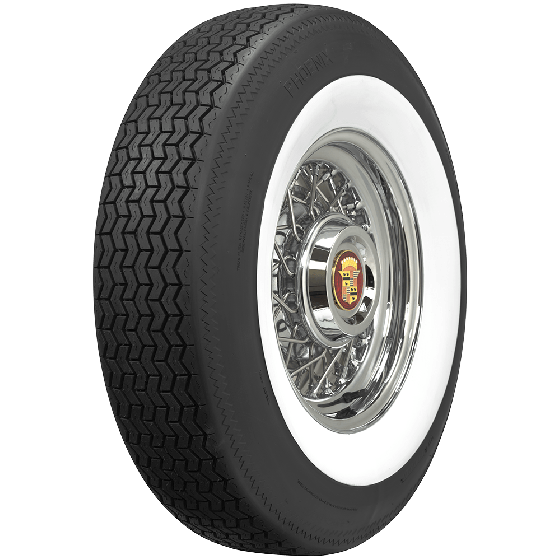 The Phoenix whitewalls tires are DOT and ECE approved. 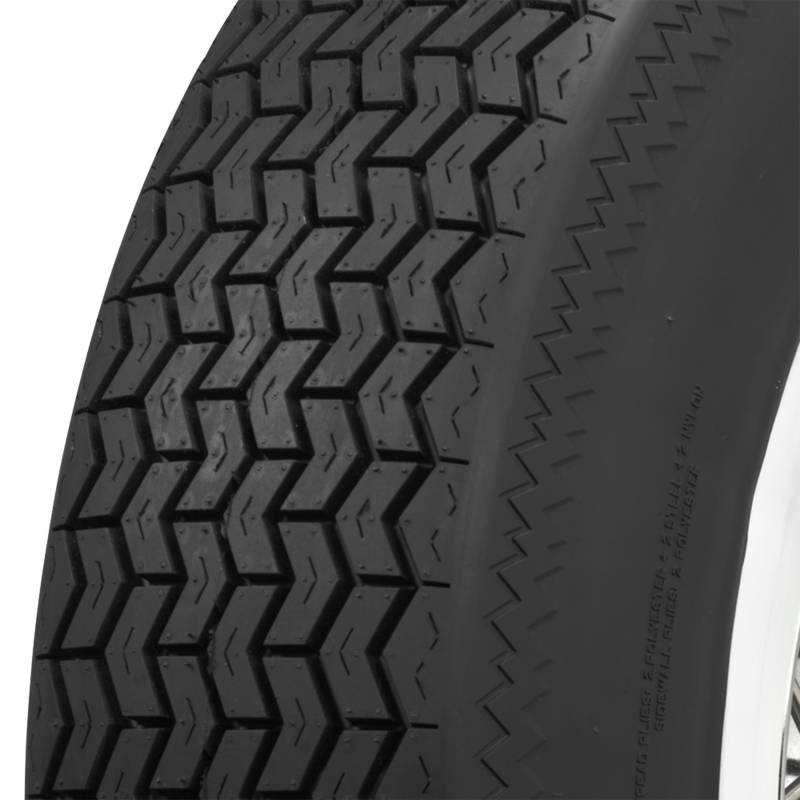 also available as Blackwall tires. Do you have an SD, a CD, or a D model 300 coupe? 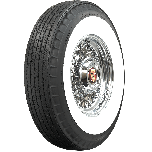 For an SD, select a 185HR14. 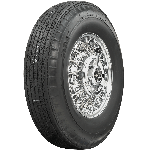 For the other models, select a 195/70R14.